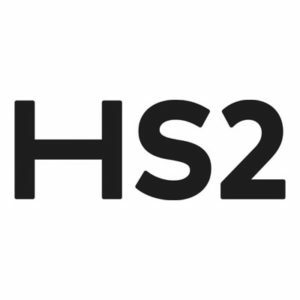 The Hybrid Bill for HS2 Phase 1 (London to Birmingham) had come under Parliamentary criticism regarding the project’s engagement with landowners. HS2 commissioned BECG, alongside Arup, to develop an engagement strategy to support the land access and survey teams. Working with Arup, we developed an engagement strategy to support the project’s key milestones with communications activities targeting both directly and indirectly affected audiences, to facilitate access licences and the required agreements and to help identify unregistered land and communicate survey impacts. At public events, we also ran a property enquiries forum which allowed landowners and land agents to discuss issues and gain further information about compensation programmes, farm impact assessments and to feed into the development process.